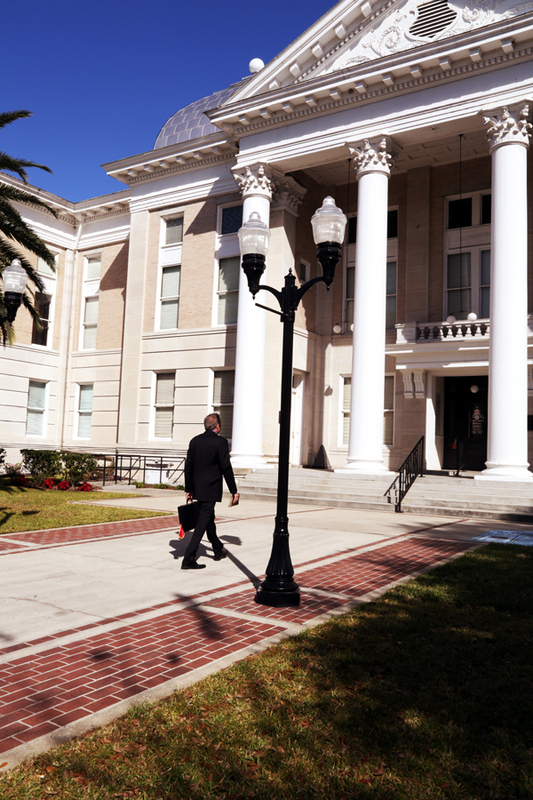 To learn more about our main office in Lakeland, please visit http://www.burnettilaw.com/. 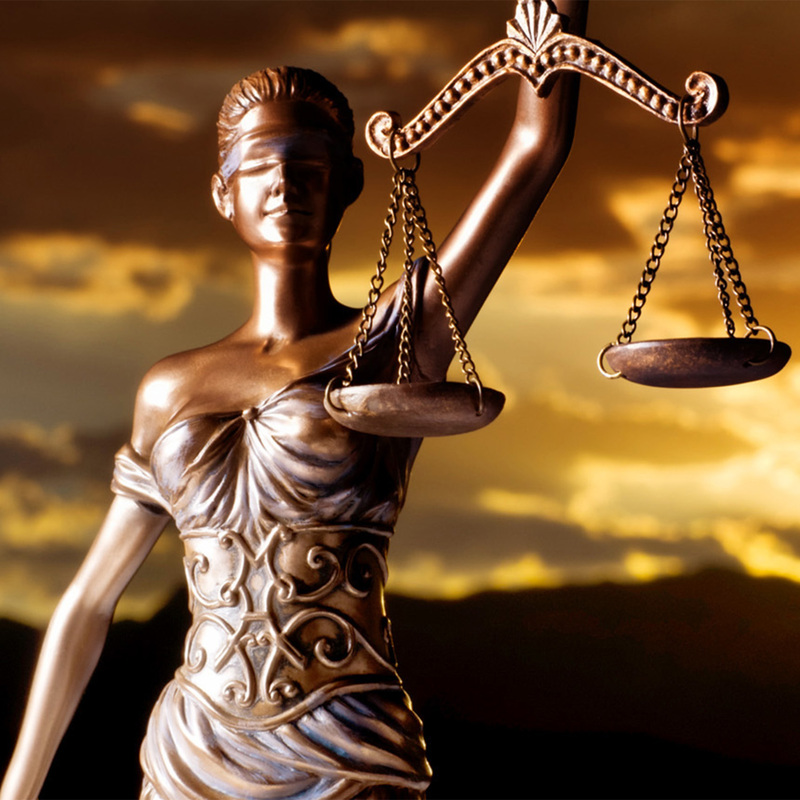 At Dean Burnetti Law, we represent clients throughout Hardee, Hernando, Highlands, Hillsborough, Pasco, and Polk Counties, including Auburndale, Bartow, Davenport, Dundee, Haines City, Lake Alfred, Lake Wales, Lakeland, Mulberry, Polk City, Winter Haven, Apollo Beach, Brandon, Dover, Gibsonton, Plant City, Riverview, Ruskin, Sun City Center, Tampa, Valrico, Dade City, Land O’ Lakes, Wesley Chapel, Zephyrhills, Avon Park, Brooksville, Sebring, Wauchula, Zolfo Springs, and the Greater Central Florida Area. For your convenience, we have two locations in Brandon and Lakeland. If you are unable to travel to one of our offices, please contact us, and we will gladly schedule one of our attorneys to come to you. 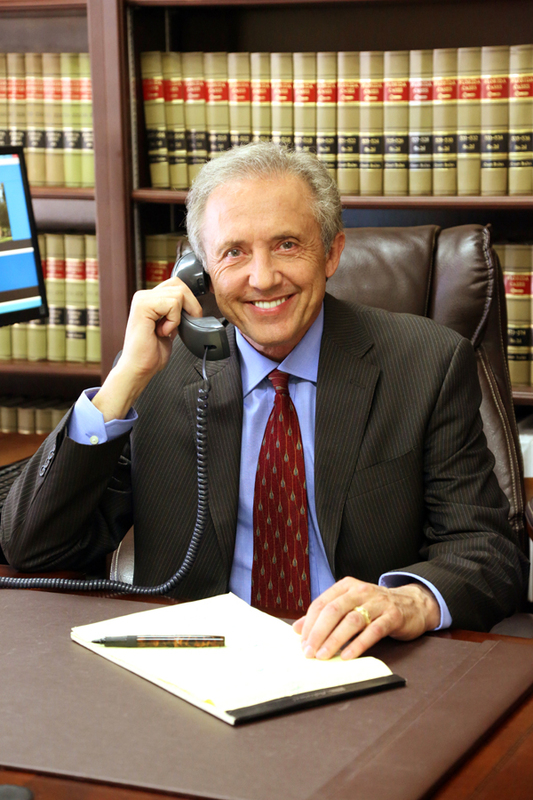 Dean Burnetti has been licensed by the Florida Bar for over 30 years. 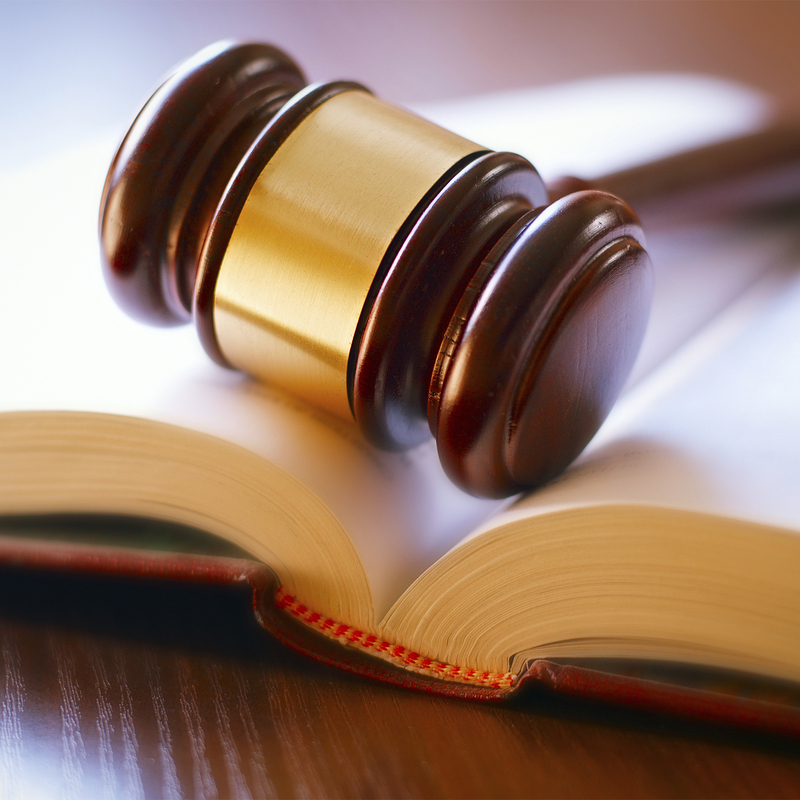 He is Board Certified in Civil Trial Law and Workers’ Compensation Law. 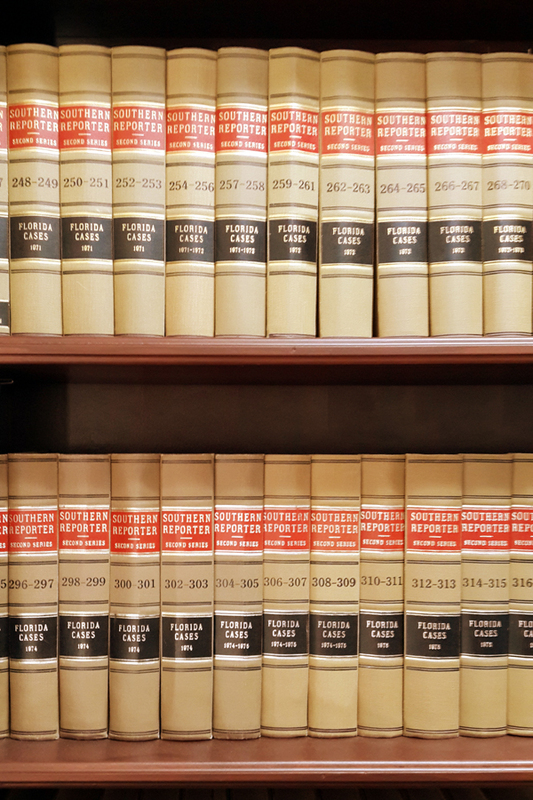 He is one of only four attorneys in the State of Florida who is double board certified in these areas. Please gather your “PEEPS” and join us for our Spring Community Event!